If you would like to find an independent financial advisor in Crawley, look no further than Reeves Financial. We have been offering impartial financial advice to clients across Crawley and the South East for more than 20 years and we would be delighted to begin working with you. We are entirely independent from financial institutions and product providers, which means our advice is always unbiased and entirely tailored to your situation. At Reeves Financial we are fully qualified to provide independent financial advice on financial matters from the ‘whole of the market’. It may be that you are planning for retirement and wish to look at the range of pension and investment possibilities, and understand the most suitable options available to you. We are specialists in a huge range of pensions and retirement solutions, advising on areas including retirement planning, tax efficiency and more. No matter the circumstances you are in, we can offer you entirely impartial independent financial advice to help you move forward to reach your financial goals. We take the time to learn about you and your situation so that we can advise on potential solutions that best suit your needs. We are also aware that circumstances change over time so, where agreed, we can maintain contact and communication with our clients to ensure we can provide you with the best available advice. 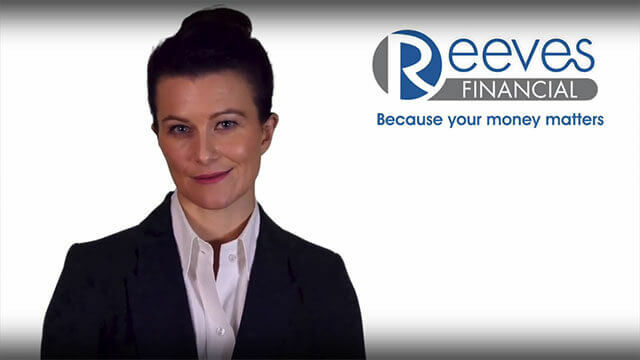 To learn more about the services that we offer or to talk to a member of the team about Reeves Financial, please contact us today. You can speak to a friendly member of staff by calling us on 01293 731335 – we will be able to answer any questions you have. Alternatively, you can email us at info@reevesfinancial.co.uk and we will get back to you promptly. If you need a financial advisor in Crawley we would be happy to get started working with you.